Box n Go Self Storage Encino - Let Box n Go Self Storage Encino help. We can deliver the storage right to your doorstep. If you're not sure how many self storage Encino containers you need use our Storage Calculator. 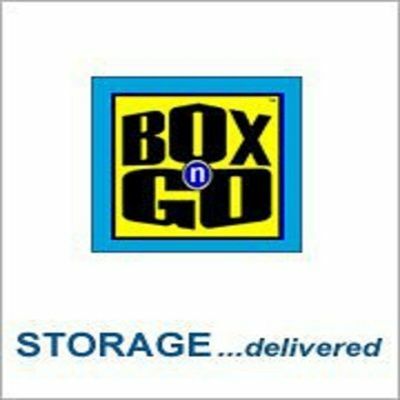 Box n Go Self Storage Encino CA brings the storage unit to you (or several) to pack up. One call will have you a right sized self storage in Encino ca unit brought directly to your driveway to fill up with the items you wish to have stored. Mini Safe Storage provides affordable self storage options in San Leandro, California. Whether you need RV, Boat, vehicle or household storage, we have a storage unit to fit your needs. When you have to relocate or you run out of space in your home, you need storage to protect your belongings until you need to use them again.